In every country, there’s the holdouts, the also-ran carriers that haven’t inked a deal with Apple and so soldier valiantly on, selling Android and (gasp) Blackberries to their sad clientele. In Japan, this also-ran carrier happens to be the nation’s largest, NTT DoCoMo. But eventually, even the holdouts come around, and shares of NTT DoCoMo are up this morning following reports that Apple is in talks to bring the iPhone to the network. As a result of Tsubouchi’s remarks, shares of NTT DoCoMo are soaring, while shares of DoCoMo’s rivals KDDI and SoftBank (both of which are existing iPhone carriers) are falling. What may be good for Apple and NTT DoCoMo is not necessarily good for Apple’s partners, it seems. 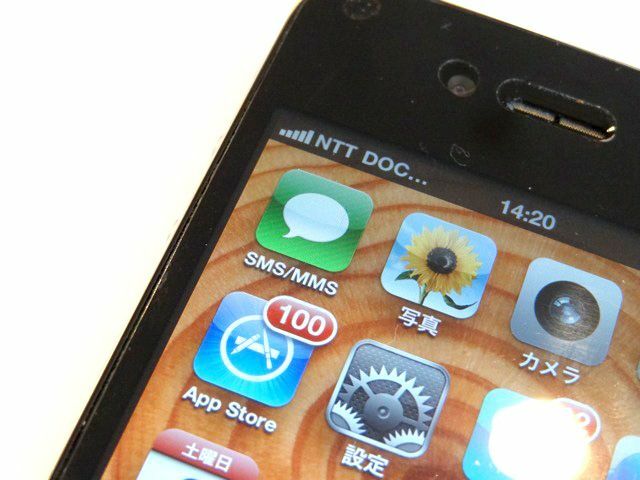 With the iPhone 5S and iPhone 5C likely debut in a little over two weeks, it would be a good time for Apple to hammer out a deal with NTT DoCoMo now. We should know all come September 10th.